Help make the next one even better! The NUS Arts Festival has been enriching the university experience for 14 years now. 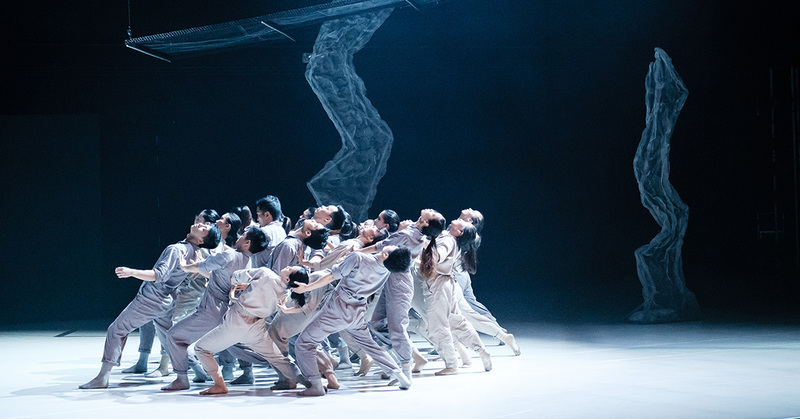 It is a unique platform where over 1,000 NUS students collaborate with academic faculty and professional artistes to create and present new works each year to more than 10,000 audiences. Participating in the NUS Arts Festival has invigorated, challenged and inspired all involved – from the performers to the audience. Each student performer comes away with a sense of achievement and pride while the audiences, from the public to friends and family, have been touched by the talent and dedication from the students. The NUS Arts Festival offers students who have a passion for the arts creative expression and reaches out to many more students who may not have yet seen a performance. If you have the same belief, please give us your support. Every gift is valuable. In 2019 your donation is eligible for a tax deduction of 2.5 times the donation value. To find out more, please email cfagiving@nus.edu.sg. We look forward to welcoming you to many more NUS Arts Festivals to come.